Dreamsketch offer skilled & talented home interior designers and decorators in Coimbatore. We offer a good, tailored interior service that handling each and every side of your project. We produce impressive and prosperous homes through our precising observance to detail. Our home interior decorators have an empathetic knowing of our client’s tastes and aspirations and an exact knowledge of budget and timescale. The outcome of a home that is not only beautifully designed but of a quality that will keep throughout the years. Every design brief has its own surprises and questions. Our home interior designers make it their right to progress each project individually with no conceptualized sense of design or style. Instead, we like to handle all our clients as individuals, choosing to let their differing tastes and dreams to come to the fore as we involve in the design process. Our luxury interior design services cover total, turnkey results for our client’s homes. Dream Sketch designs every side of the project from the wall and floor finish fulling kitchen and lighting and bathroom specifications and electrical design to an acquisition, installation, and declaration. Dream Sketch loves about textures, compounding fabrics and materials, tailored lighting systems and deep color palettes, to prove a flowing substance from room to room – delivering interiors that tell a story. Our spirit is always to present germ interiors for the way the subscriber wants to be. Interpreting and understanding our clients’ tasteful and lifestyle needs is a necessary part of our skill set, for the interior design considers their character and accepts their respective lifestyle, aspirations, and tastes. We proud ourselves on designing practical results for whatever the project demands. Each project is designed with close observance to detail, used and managed with great care. We work with custom-made furniture makers as needed, to create consistent, well performed and beautifully finished projects, delivered on time and on budget. Dream Sketch is an interior design company that concentrates on residential and commercial works throughout Coimbatore and beyond. 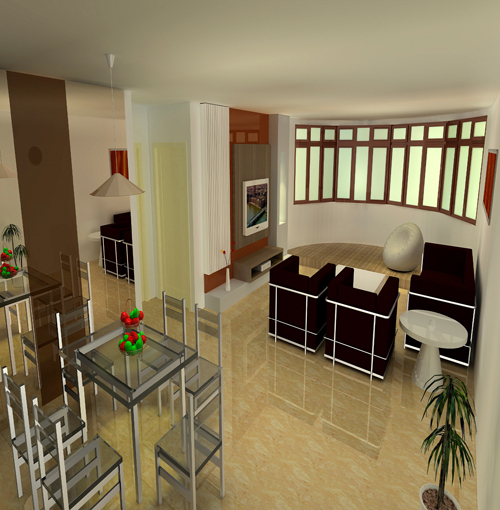 Our company makes a wealth of combined knowledge from the ever-changing Interior Design World.